'Tottle' on down to Sainsbury's - the posh pies have arrived! Tally Ho! We’re off on our travels this month and joining the masses at the splendid Blenheim Palace for Countryfile Live. There is no more classic a coupling than a great pork pie with delicious chutney.  Here at Tottle, we’ve got a few suggestions that you might like to try to sit alongside our posh pies. 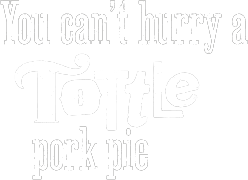 Tottle serves up scrumptious pies in time for Wimbledon! At Tottle, we are looking forward to the 2016 Wimbledon tournament, and we will be watching the games in anticipation of yet another win for Great Britain; hoping Andy Murray or even Johanna Konta will bring home a trophy! While we all may enjoy a good old Tottle pie as part of an intimate picnic with the object of our affection or as part of a buffet spread at a family shindig, we still need something to accompany them - in the liquid form, that is.